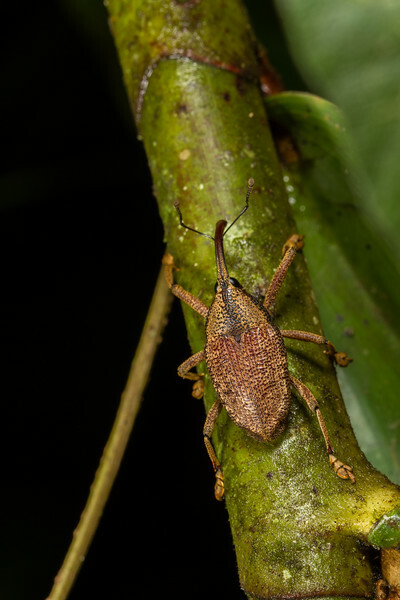 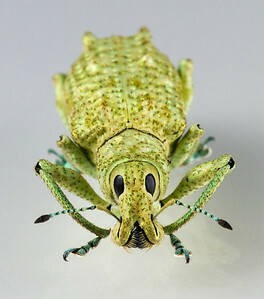 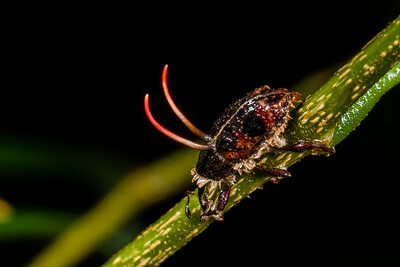 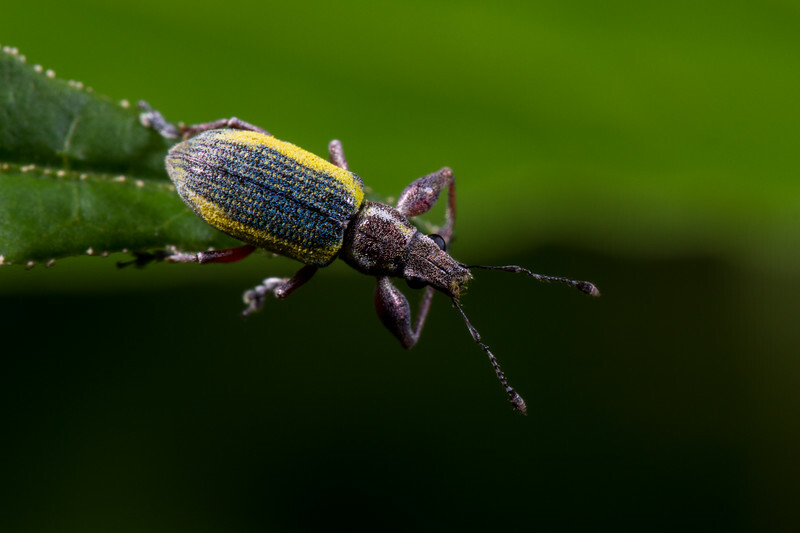 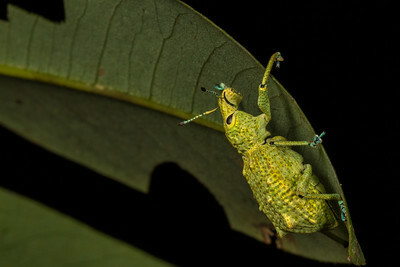 Most weevils are in the order Coleoptera and family Curculionidae but there are several additional weevil families such as the leaf rolling weevils (F. Attelabidae) and primative or straight snout weevils (F. Brentidae). 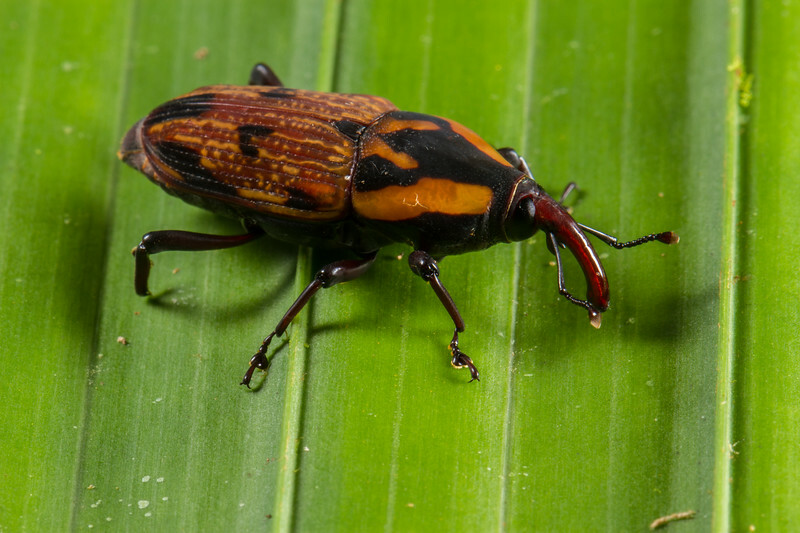 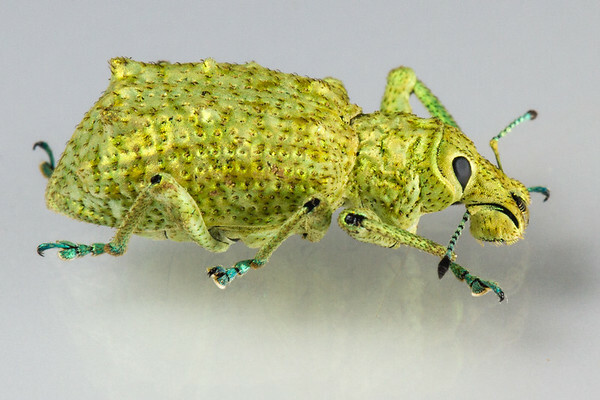 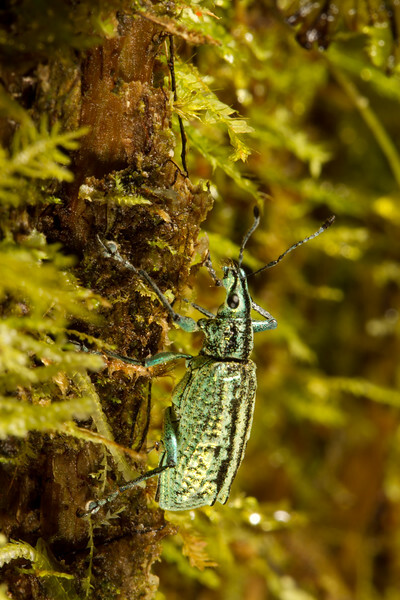 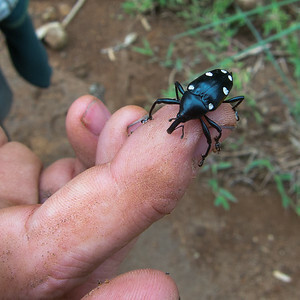 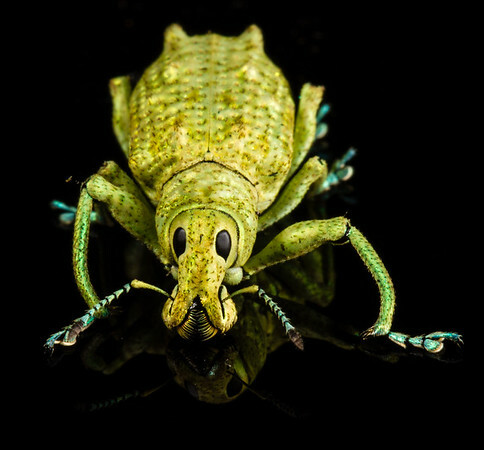 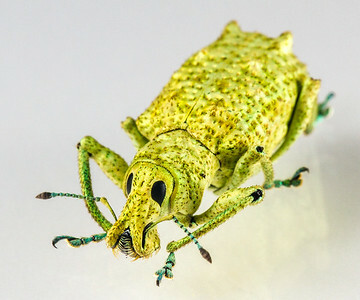 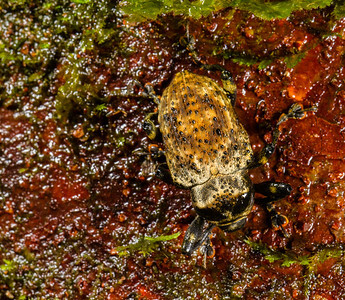 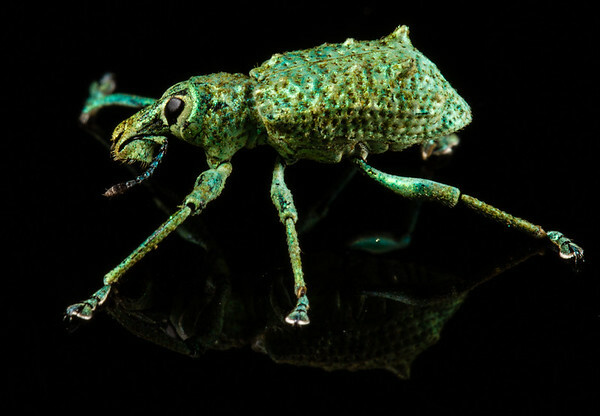 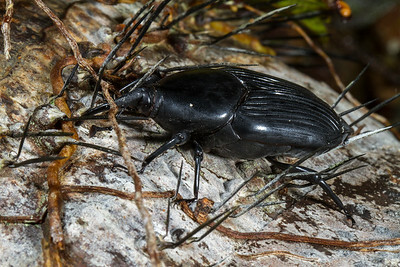 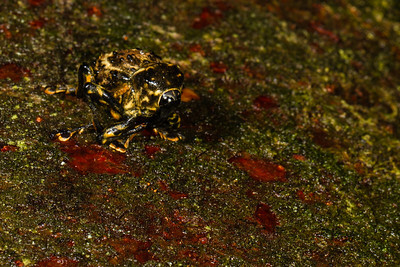 Weevils are the most numerous insects. 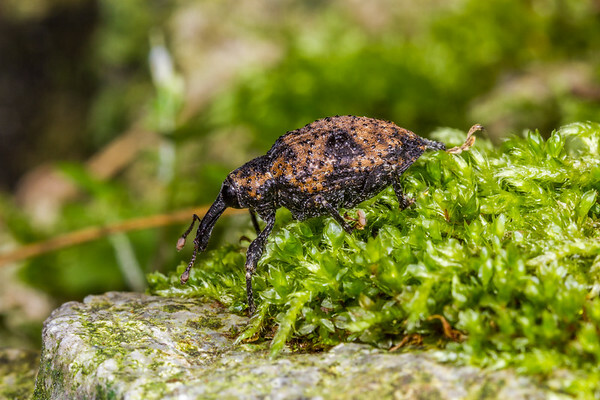 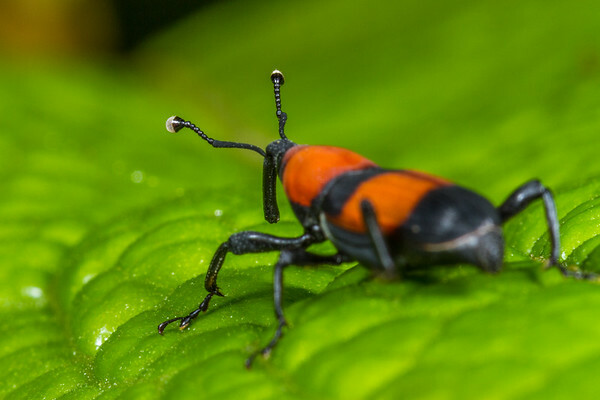 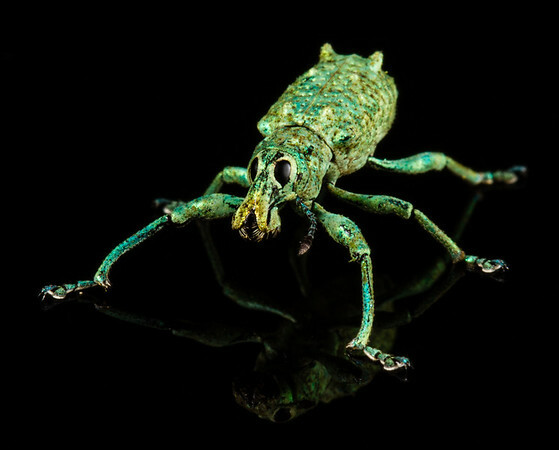 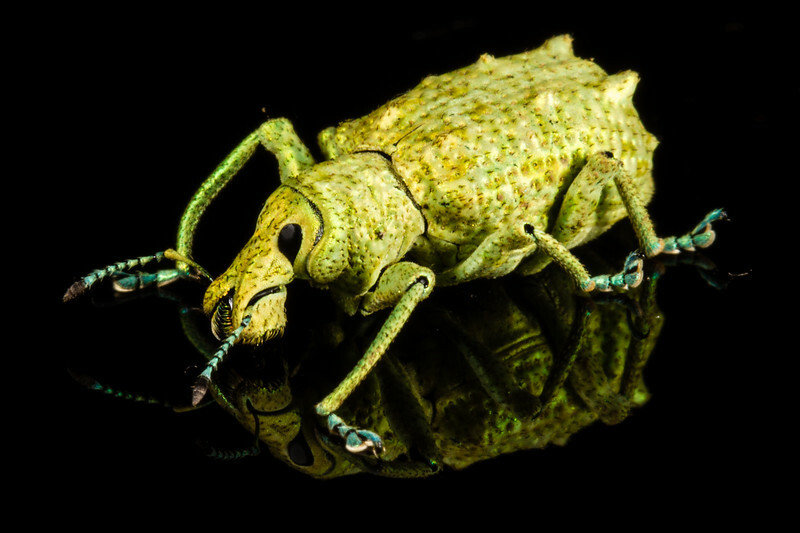 In fact the largest weevil family, Curculionidae, is the biggest family of living animals.